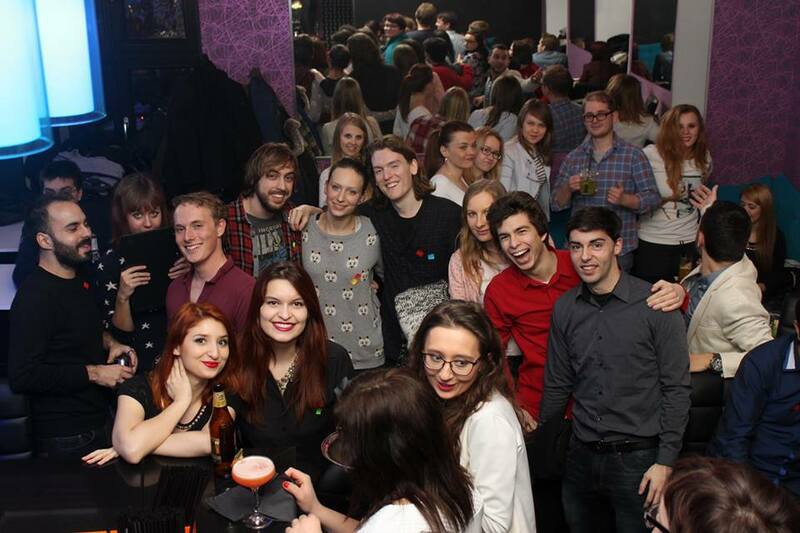 In the years 2014-2017 I organised the biggest weekly international events in Poland – CS Language Exchange. The meetings were held in Poznań, Warsaw, Gdańsk, Łódź and Wrocław. In November 2017 I decided to focus on other business ventures, investments and on public speaking. I left my business partner in charge.